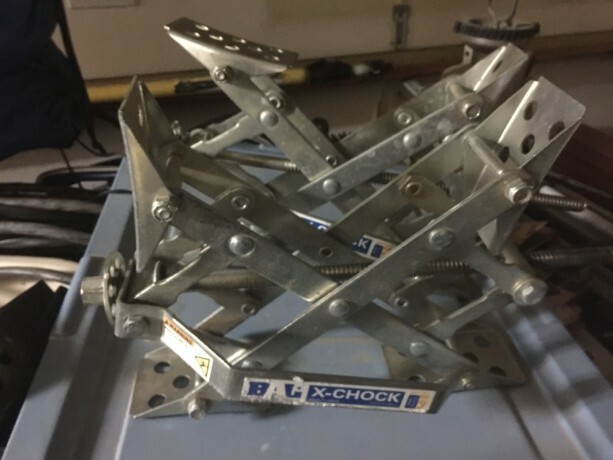 Used set of Bal X Chocks. Located in Baytown, Tx . Shipping at actual cost.